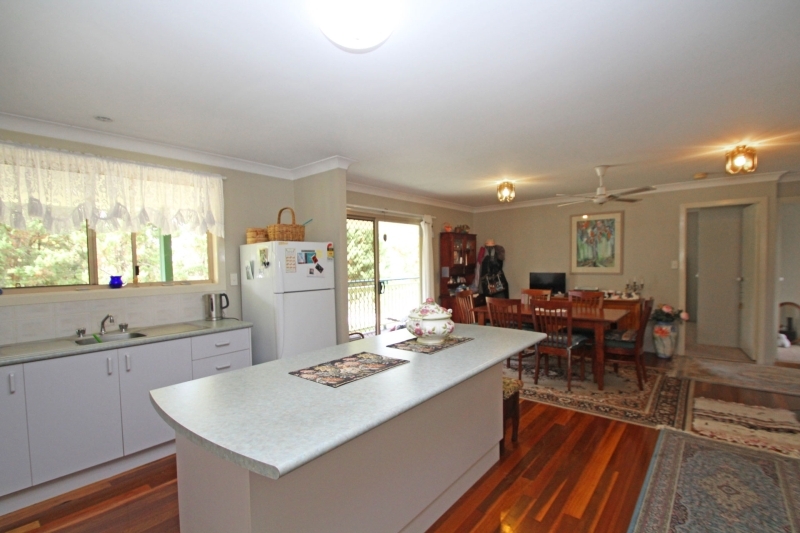 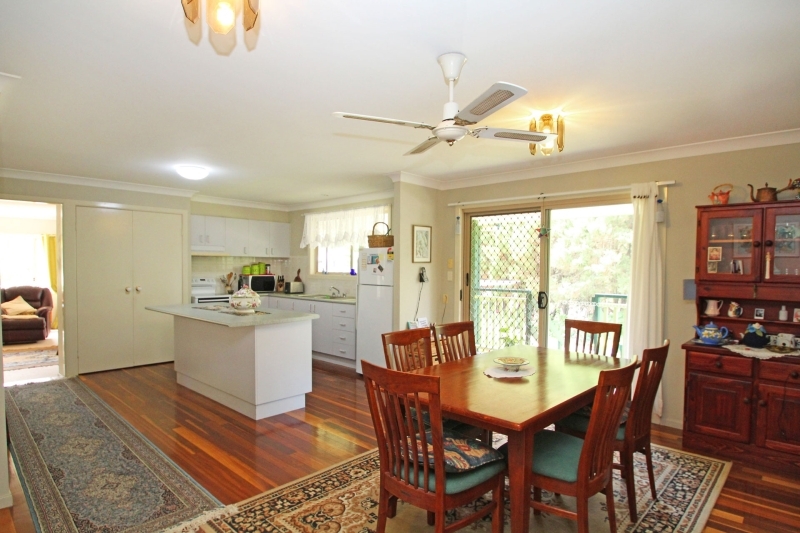 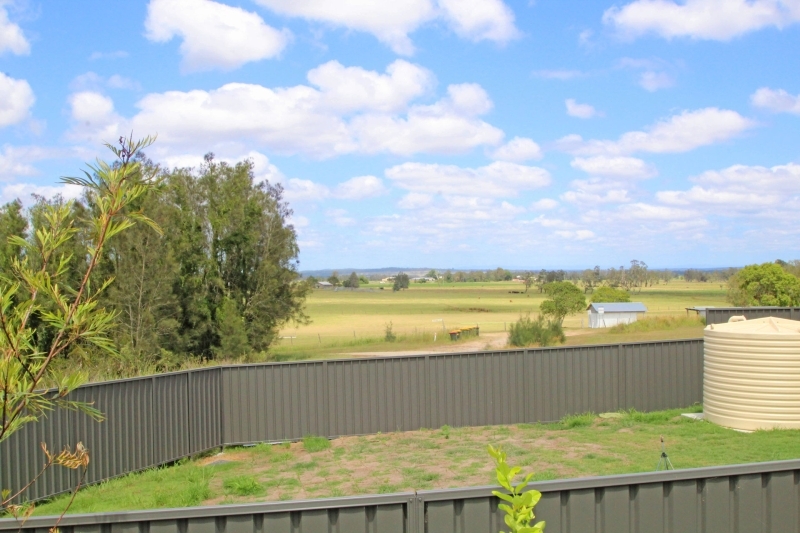 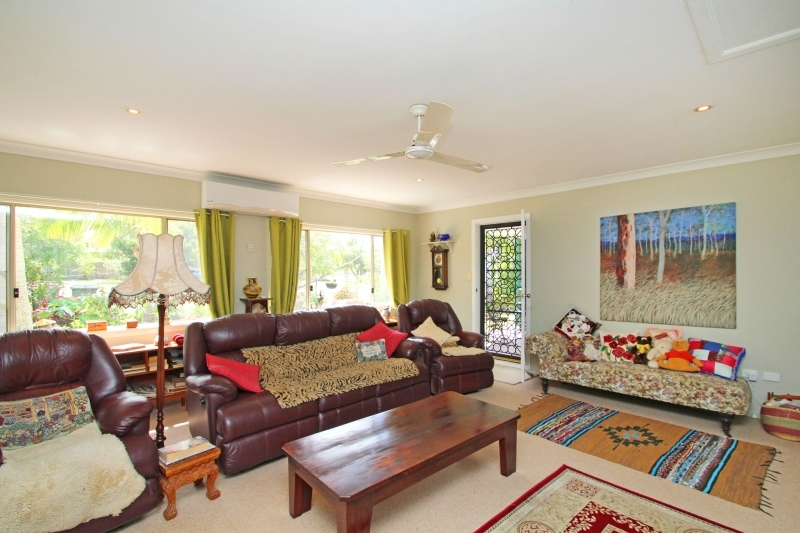 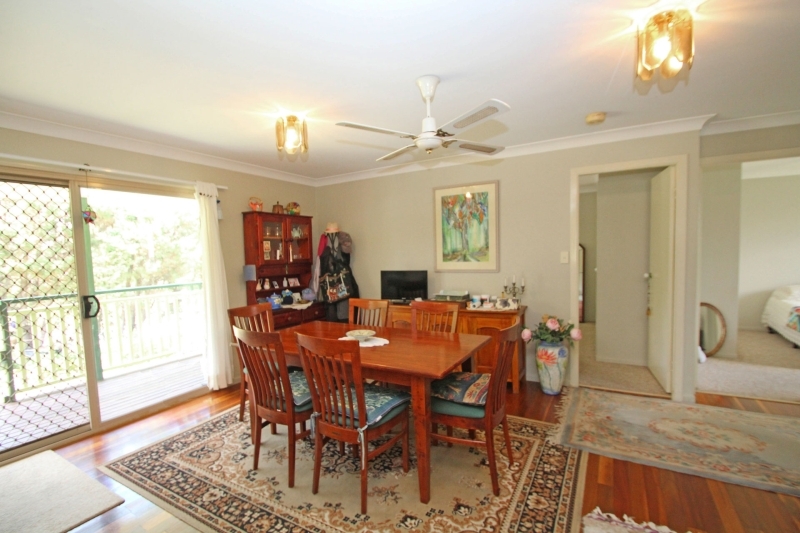 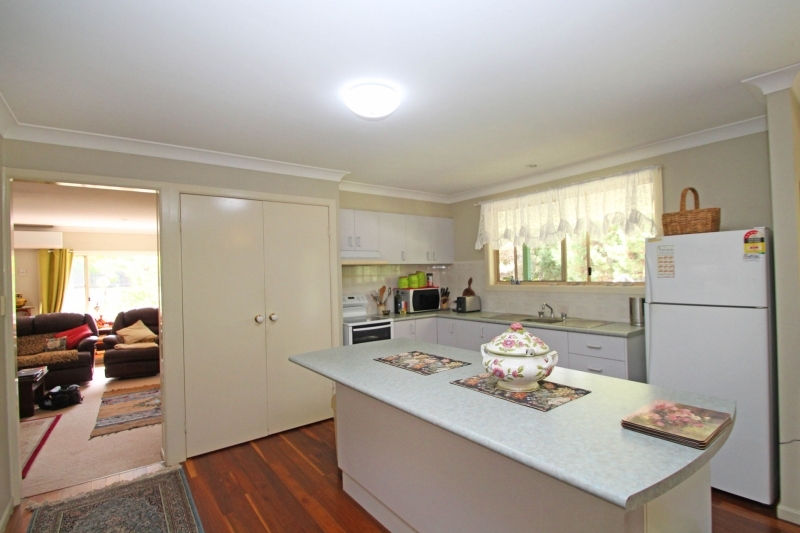 A village lifestyle in a semi-rural setting with picturesque surrounds. 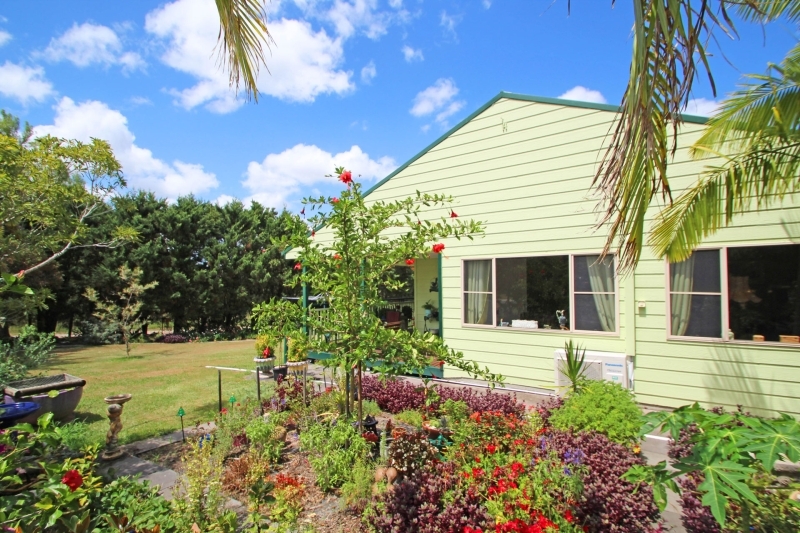 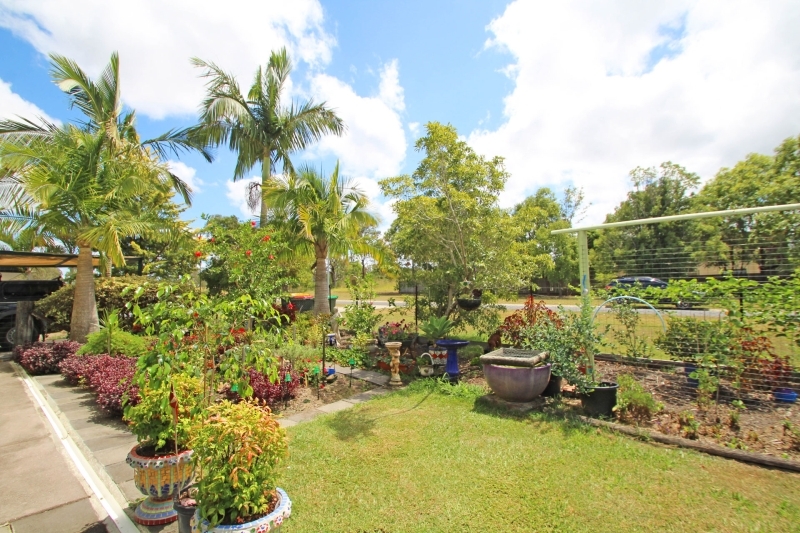 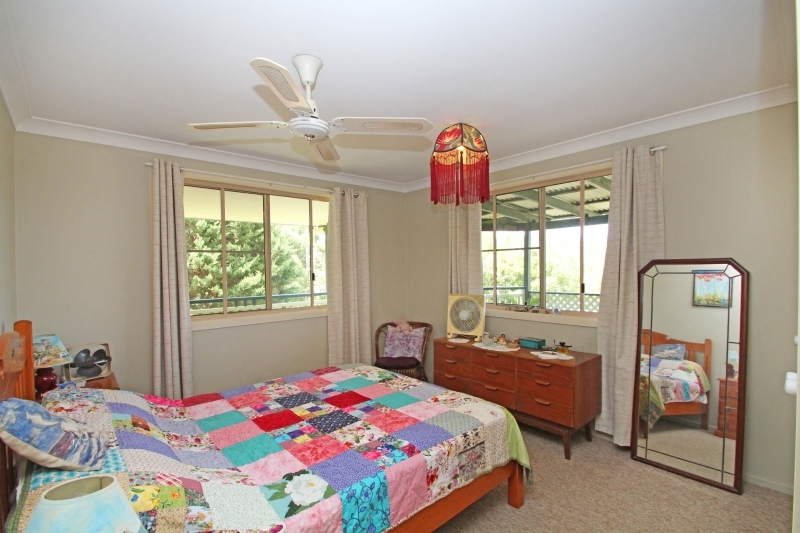 Set on an elevated 918m2 block with lovely colourful gardens around the home and mature trees that provide some privacy. 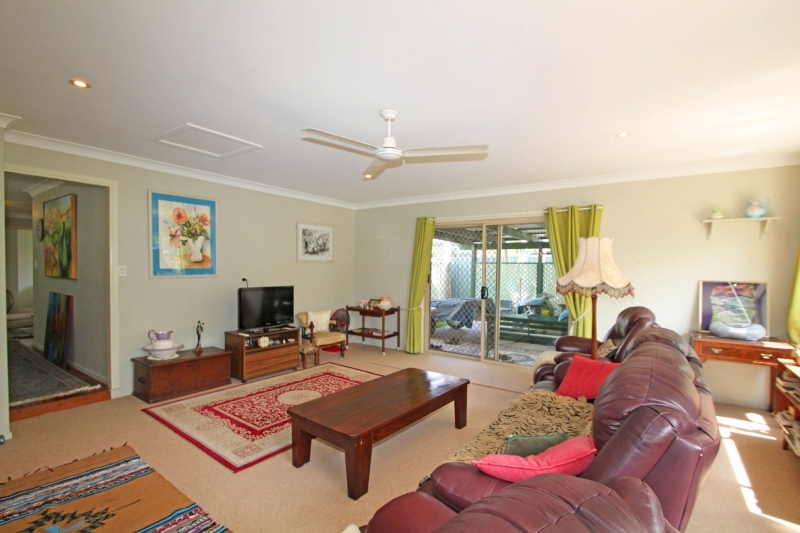 This spacious, well looked after 3 bedroom home offers a huge living area with several large windows to capture beautiful nor-easterly breezes and natural light. 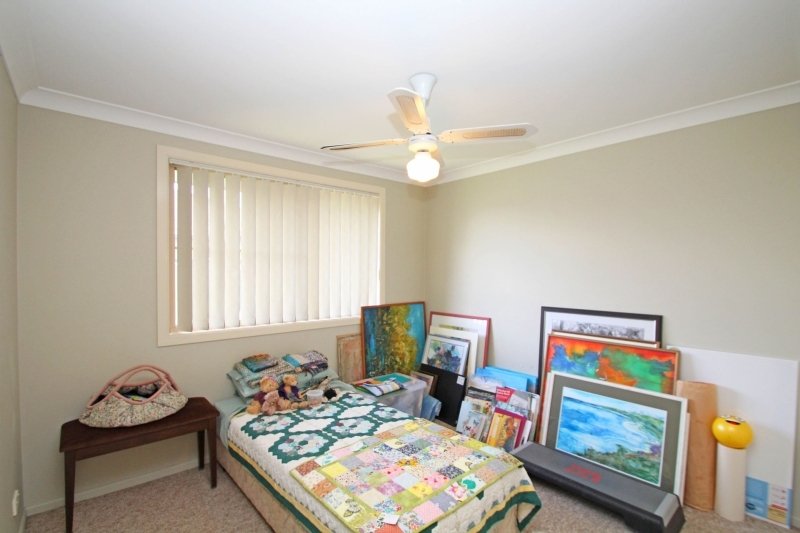 But for extra comfort on those warmer days there is air-conditioning to keep you really cool. 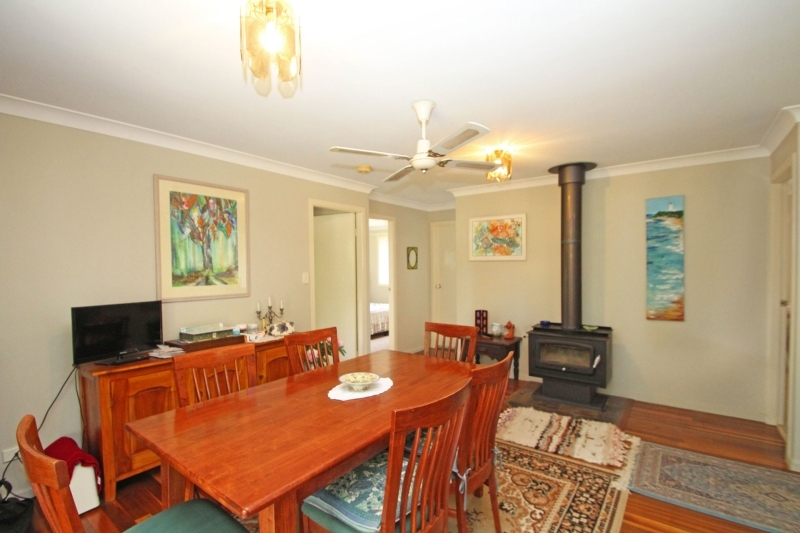 Adjoining the kitchen and dining area, which have polished timber floors and a wood fire to keep the home warm in winter. 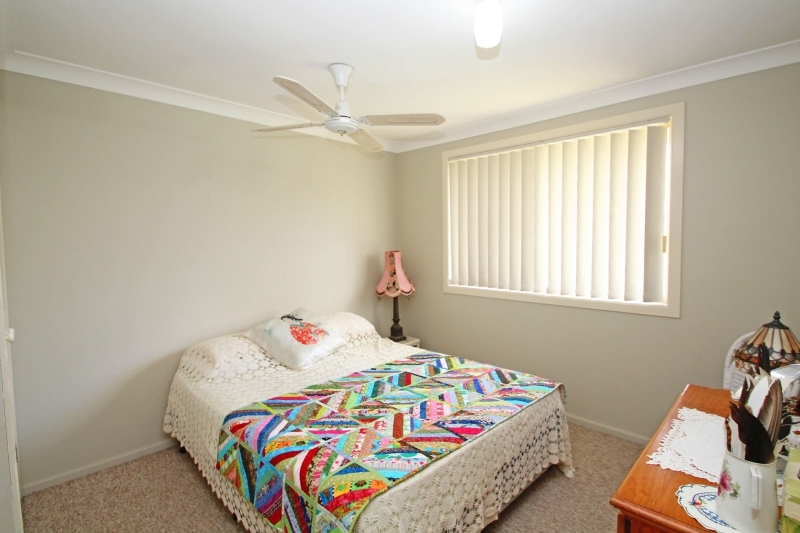 All 3 bedrooms are spacious with built-in robes and ceiling fans, as is the main bathroom with bath and shower plus a separate toilet. 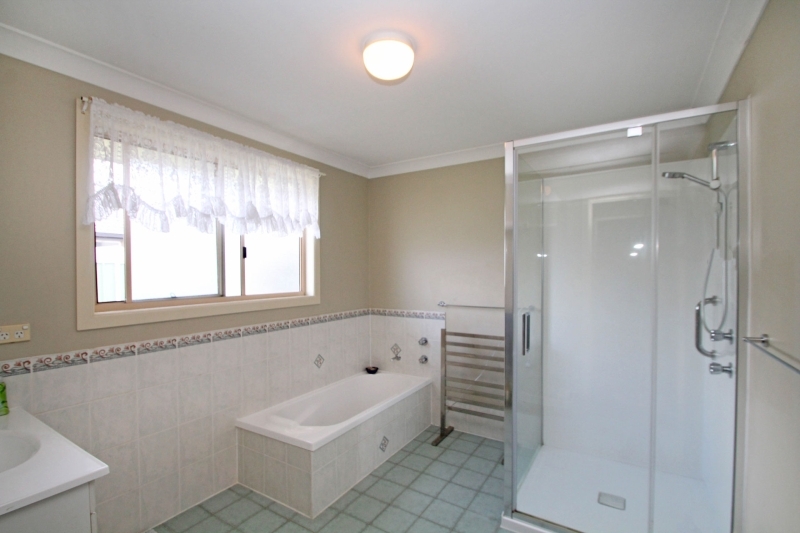 For added convenience there is also a 2nd toilet located in the laundry. 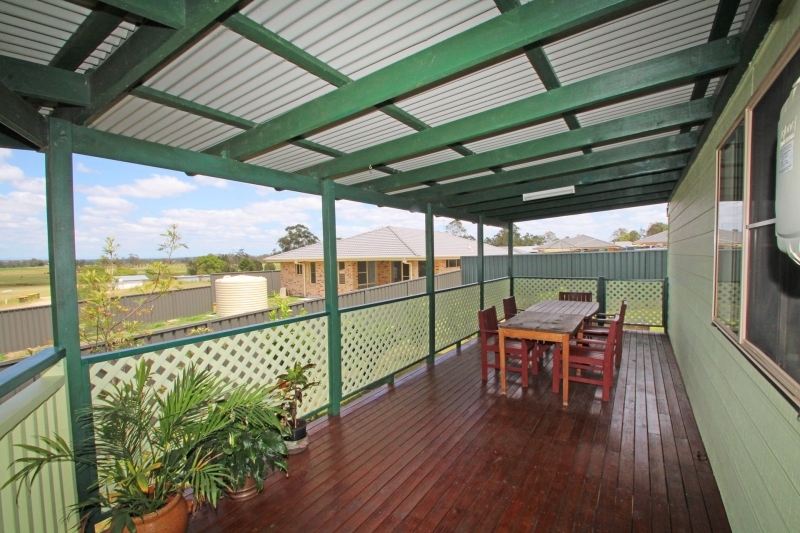 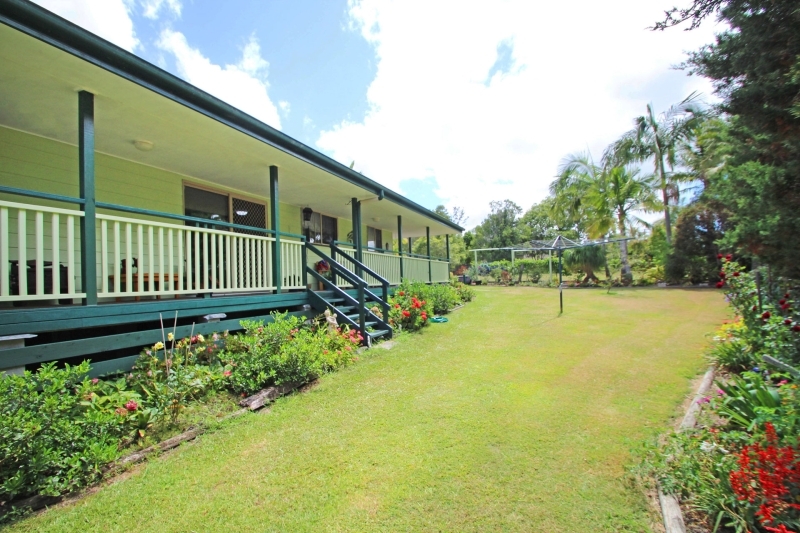 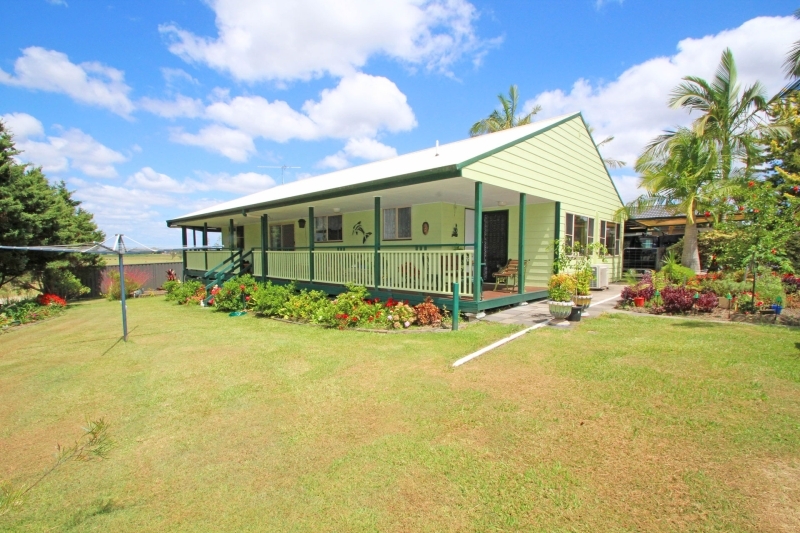 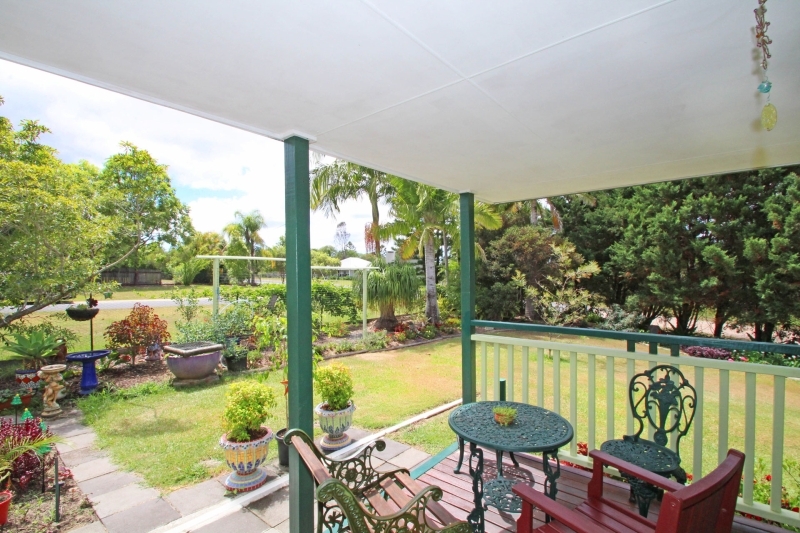 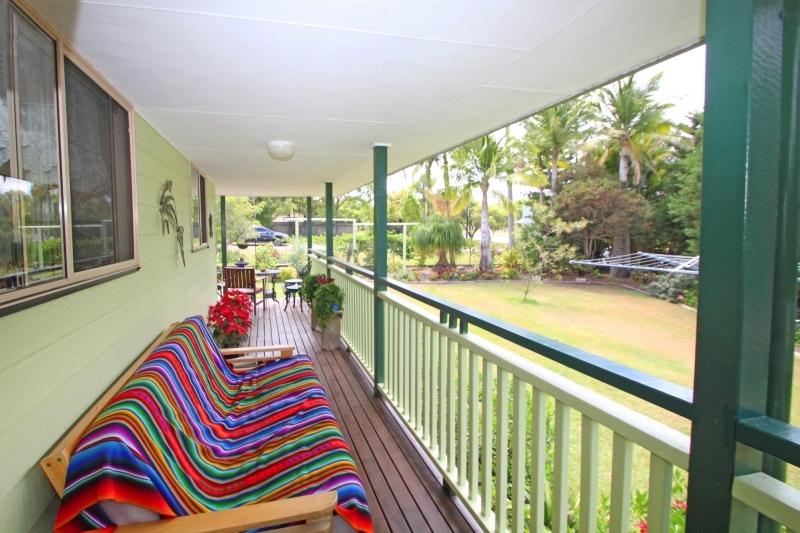 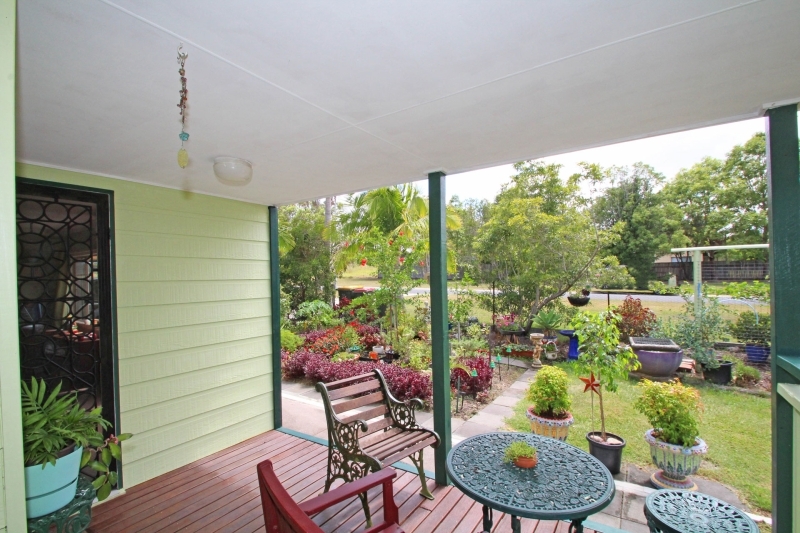 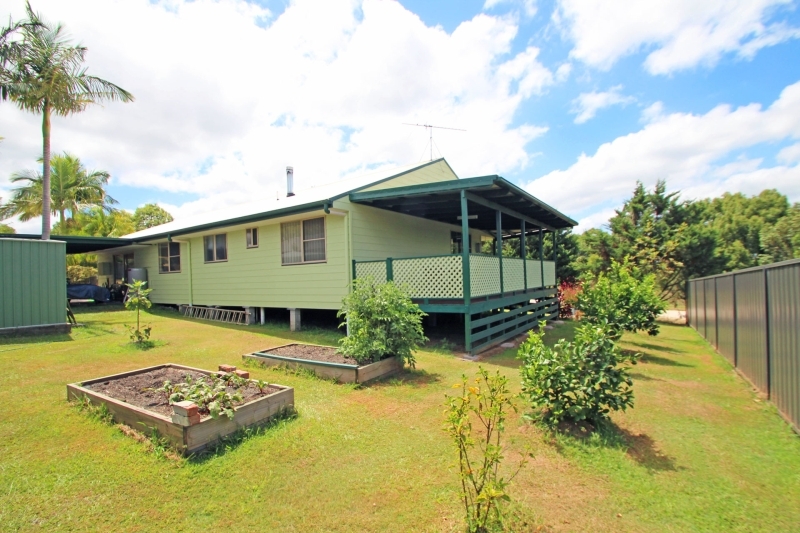 With wide verandahs on two sides of the home you have plenty of spots to sit and enjoy the beautiful country garden and scenic surrounds. 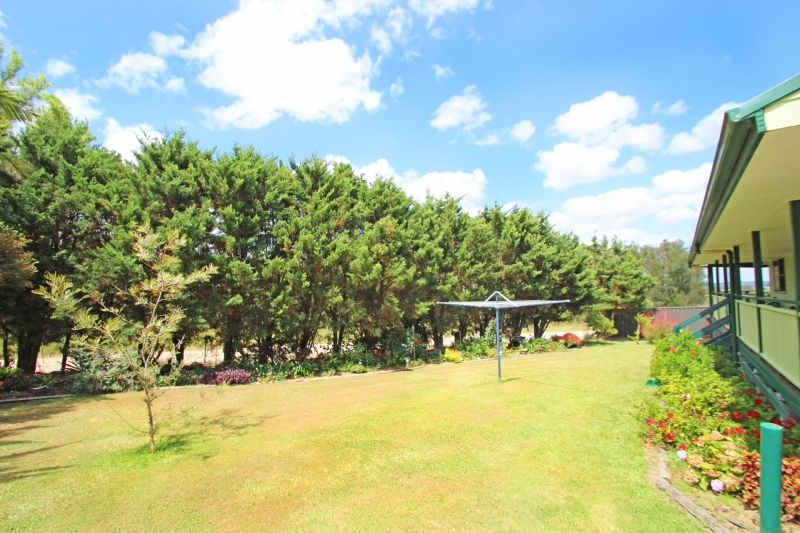 There is also a large double carport attached to the home plus a garden shed for storage plus a separate shed for your wood pile. 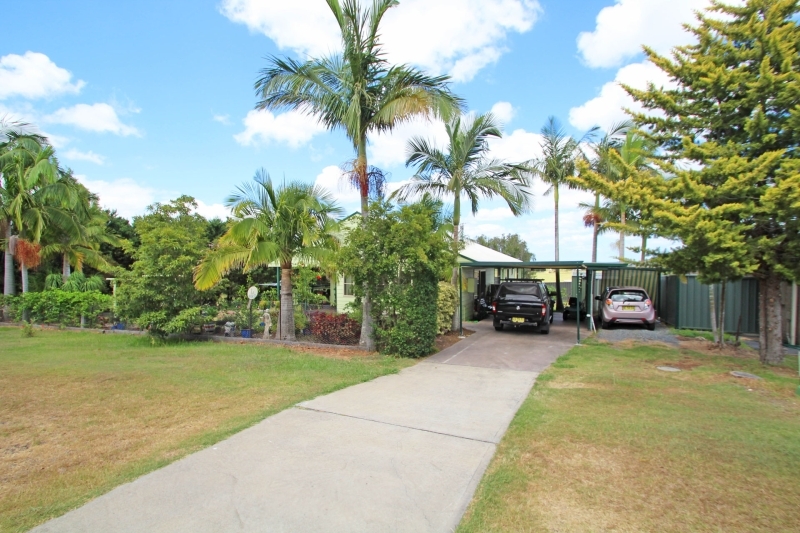 Situated between Maclean and Grafton with the Clarence River nearby if you want to launch your boat for a day on the water. 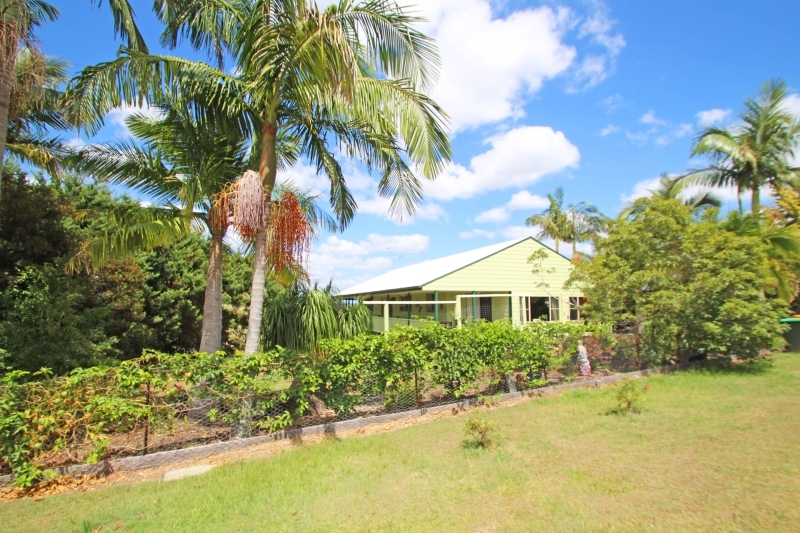 Local facilities include a primary and pre-school, general store, post office, museum and Lawrence Tavern, renowned for its great meals and wood fire pizzas.